For when the Random attacks your life. 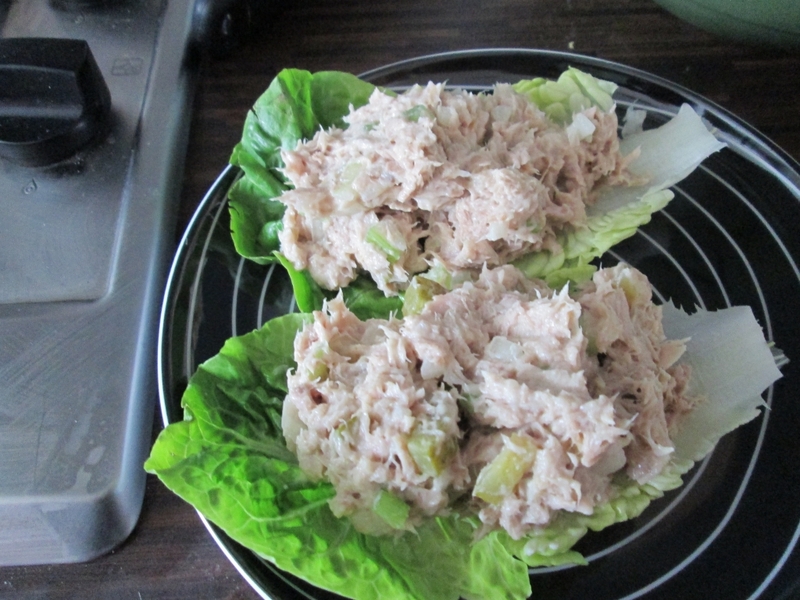 This is my favorite recipe for Tuna Salad, Tuna Mayo. It makes for a great quick and easy lunch. 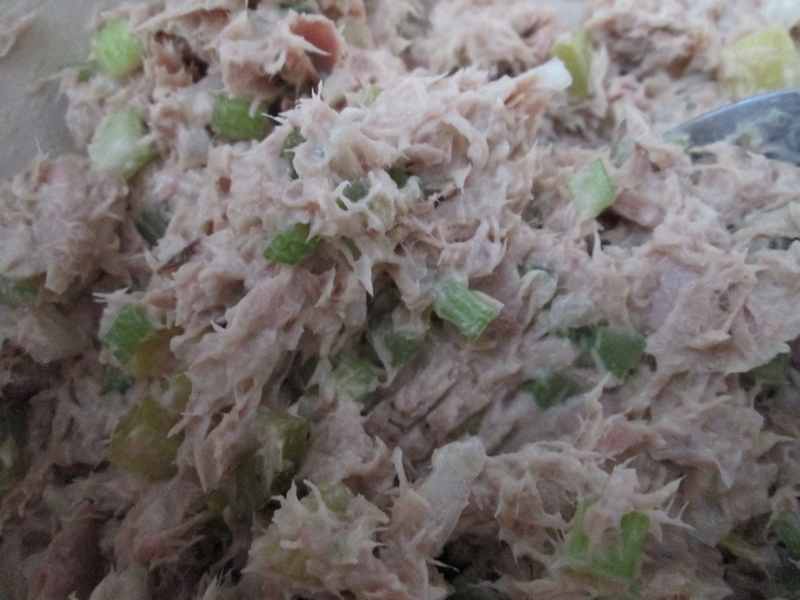 Drain your Tuna and place it into a medium bowl. Add the chopped vegetables and Mayo. Mix all together and Refrigerate. This will make 4 good sized sandwiches. Or you can serve it on lettuce leaves. Married 4 years. My wife is a Nerd. Sometimes, she says things. Wow, I have a blog? A little thought, every day.